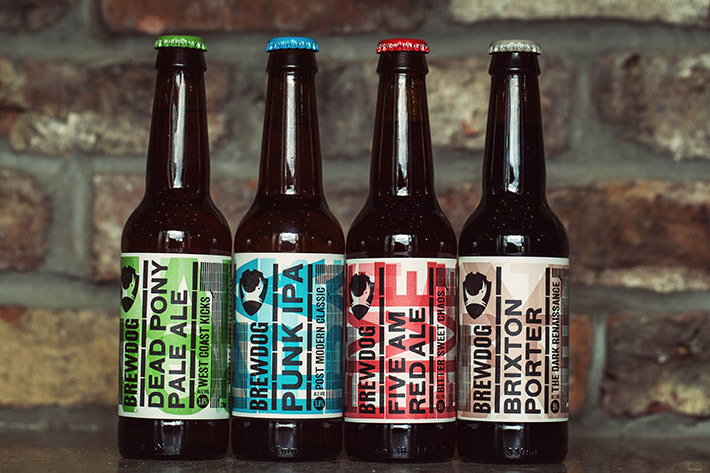 I was delighted to see that BrewDog has been through a brand & packaging refresh. I suppose it’s due, as brands grow they need to be developed. 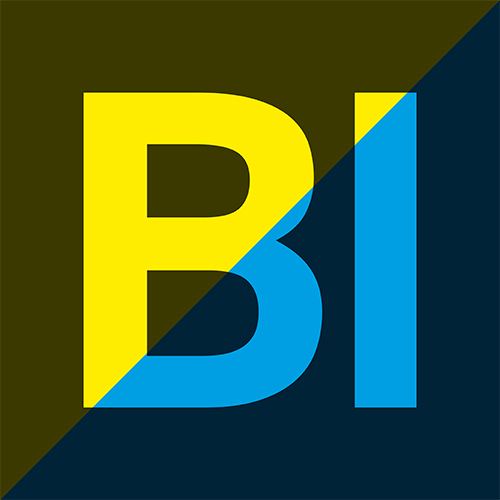 The company have gone back to their roots, using technology to enhance their brand story and customer interaction. 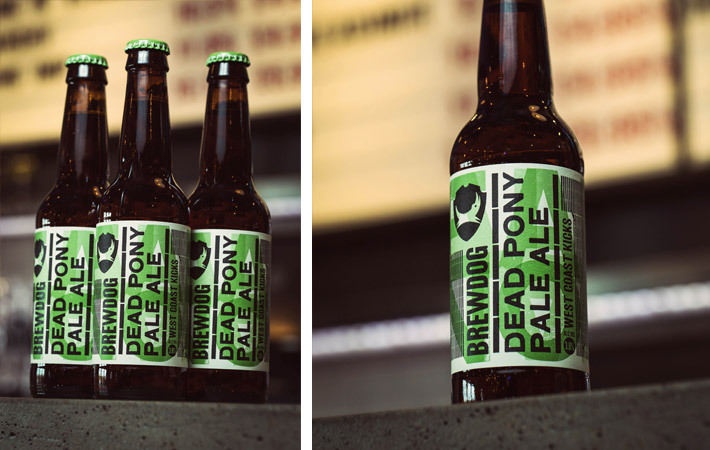 I was drinking in one my local bars with some old work colleagues, I ordered a BrewDog, my standard beer. When I received my bottle I was delighted to see that have been through a brand & packaging refresh. 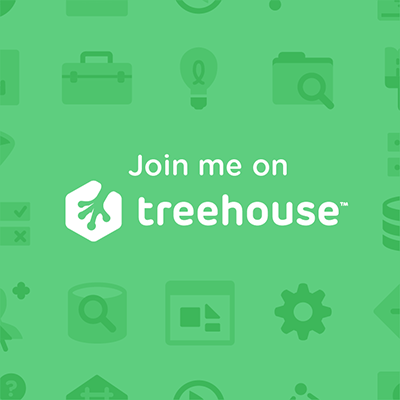 As brands grow they need to be developed, it’s part of a brands life. 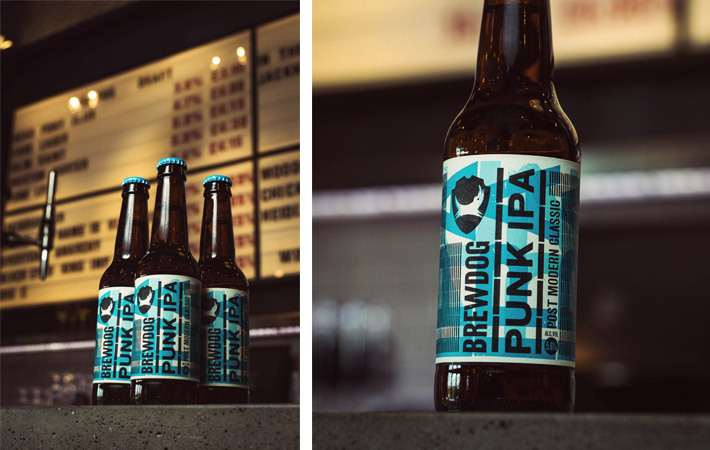 BrewDog have gone back to their roots, using technology to enhance their brand story and customer interaction. I’m a huge believer in design craft and would love to see more businesses use technology, such as the letterpress, for their print collateral and branding. The video below show a sneak peek at the rebrand and packaging design. 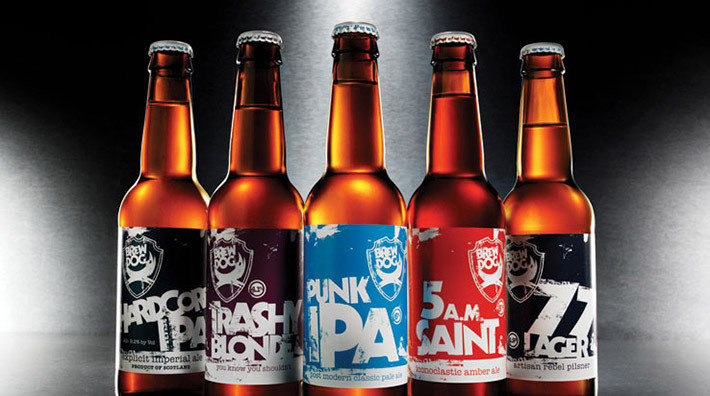 I love the new style that BrewDog have gone for. 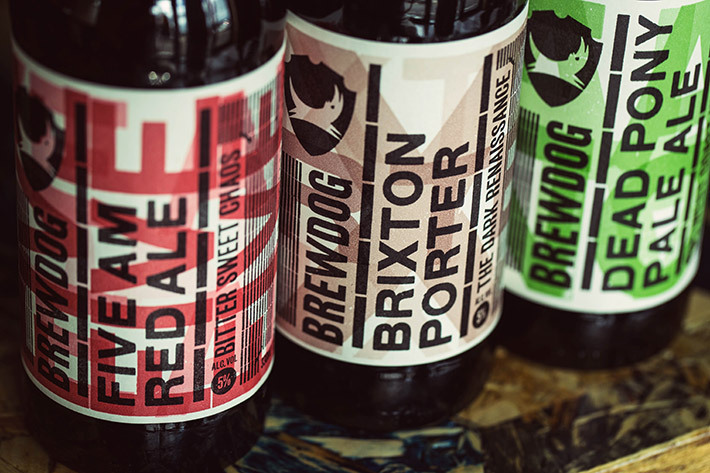 It has an amazing rustic feel to it which is communicated through the use of the letterpress style of printing they have used during the creation for the packaging. 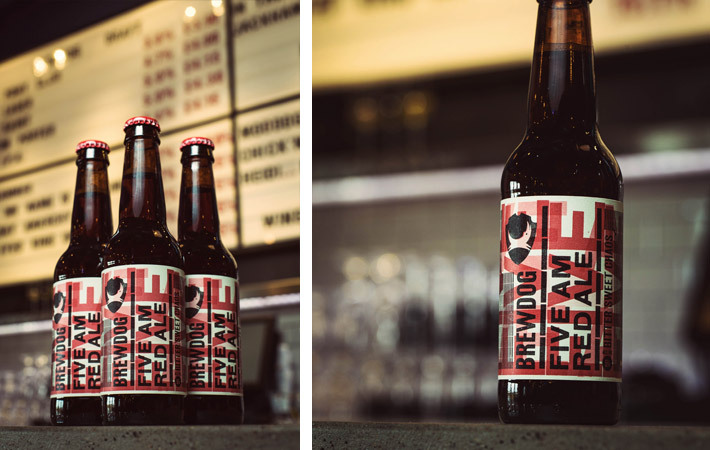 I’m always one for packaging that is clean, has straight edges and doesn’t bother with unnecessary design styling. Admittedly the packaging probably would have worked without the use of the raw letterpress print in the background, but it seems to work for this particular example. 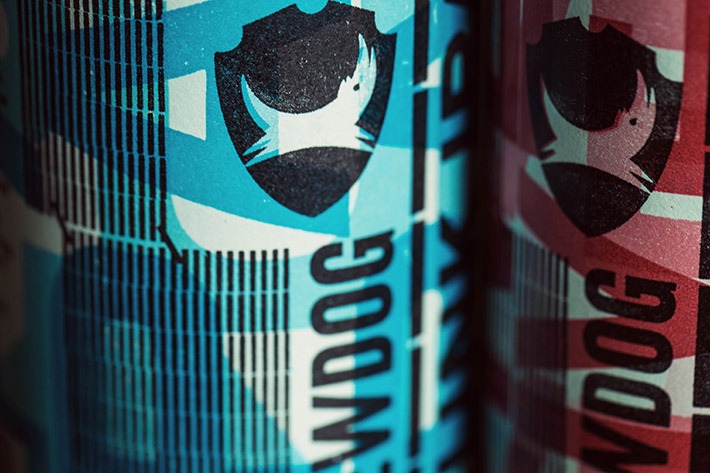 For those that enjoy the touch and feel aspect of packaging, you will be glad to know that BrewDog have included this sensory experience as part of their re-design. 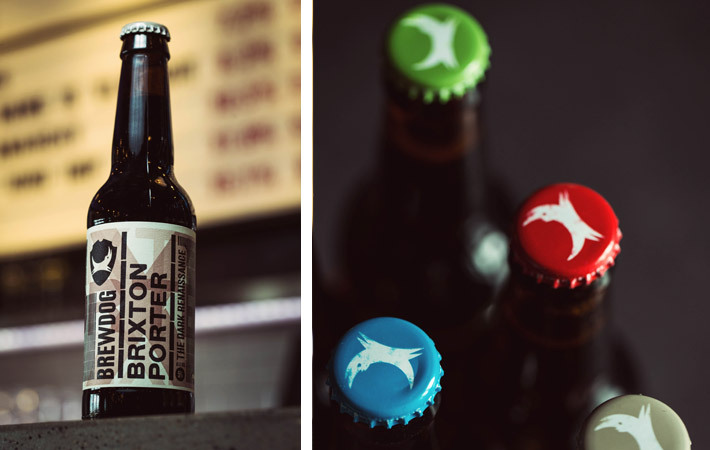 The black stripes on their bottles are raised from the label, so enjoy.